Need to send in treats for a class Valentine party? These cute Valentine sour cream container treat holders are so fun and easy to make. Each year, I make a special Valentine’s Day dinner for my family. Everything is pink or heart shaped. I also always make a special little treat for each of my 4 kids. They are all teenagers now, but they still look forward to our special Valentine dinner. This year I made these cute Valentine sour cream container treat holders for my kids. They are filled with Dove chocolate hearts. I hope my kids like them! These would also be quick and easy to make if you need to send in a treat for your child’s Valentine’s Day party at school. You could fill them with whatever candy you like – Hershey’s Kisses, fun size candy bars, etc. I used the super cute Message in a bottle stamp set to make them. This fun stamp set would be great for all sorts of Valentines Day projects. Don’t forget! Sale-a-bration is going on right now. You get a free gift from the Sale-a-bration brochure for every $50 you spend. Spend $100 and get 2 free gifts. Spend $150 and get 3 gifts, and so on. There is no limit on the number of free gifts you can earn! Cut a piece of Naturally Eclectic Designer Series Paper to 6″ x 6″. Cut a piece of Whisper White cardstock to 2″ x 2″. Cut a piece of Emerald Envy cardstock to 2-1/2″ x 2-1/2″. Cut a strip of Whisper White cardstock that is 1/2″ x 3″. Cut a strip of Berry Burst cardstock that is 1/2″ x 3″. 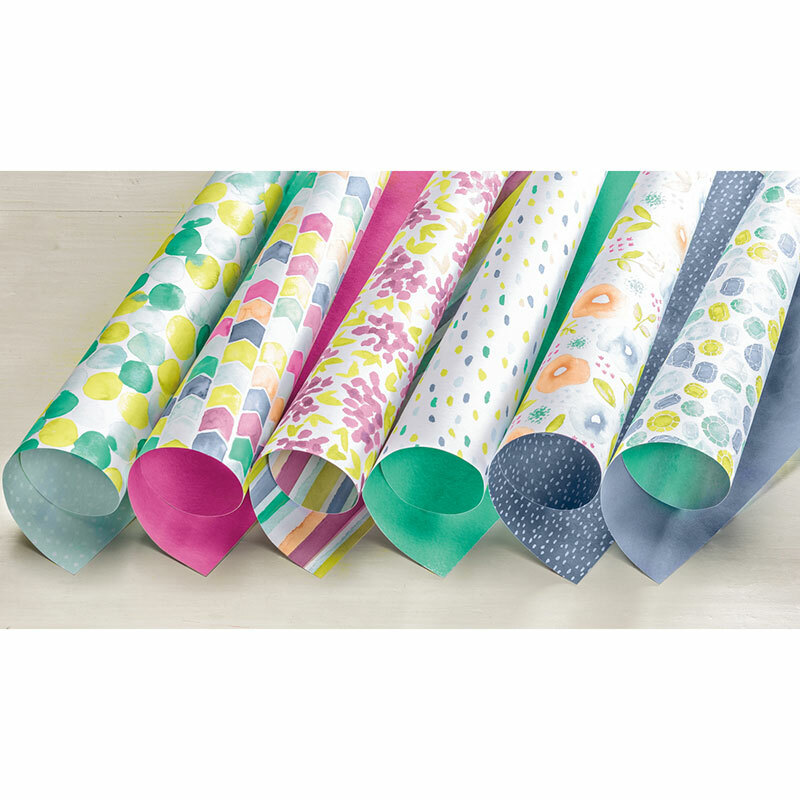 Use the Triple Banner punch to create a fishtail end on both of the 1/2″ cardstock strips. 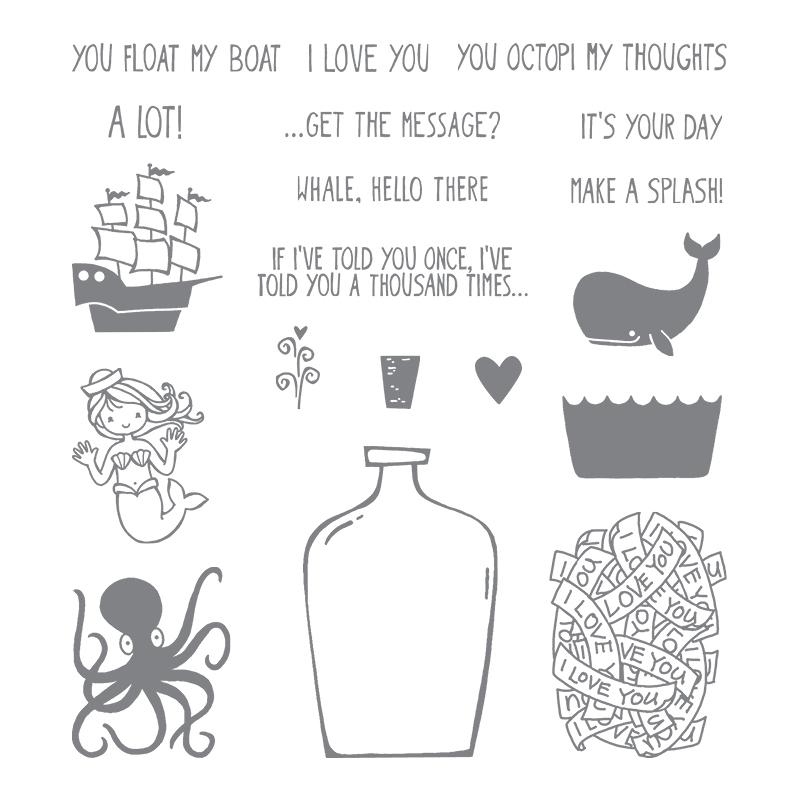 Use Fresh Fig ink to stamp the octopus from the Message in a Bottle stamp set on the Whisper White square. Use a bit of washi tape to cover the word “thoughts” on the “You octopi my thoughts” stamp. Ink up the stamp with Night of Navy ink then remove the washi tape. Stamp the sentiment on the Whisper White strip. 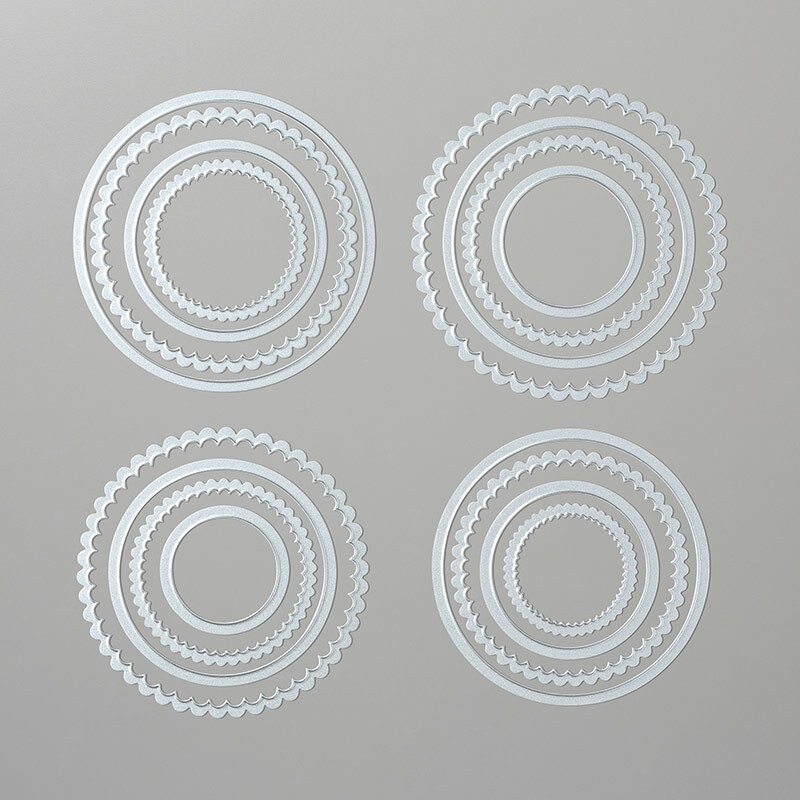 Use the 1-5/8″ circle die from the Layering Circles die set to cut out the octopus image. Use the 2″ scalloped circle die from the Layering Circles die set to cut out a circle from the Emerald Envy cardstock square. 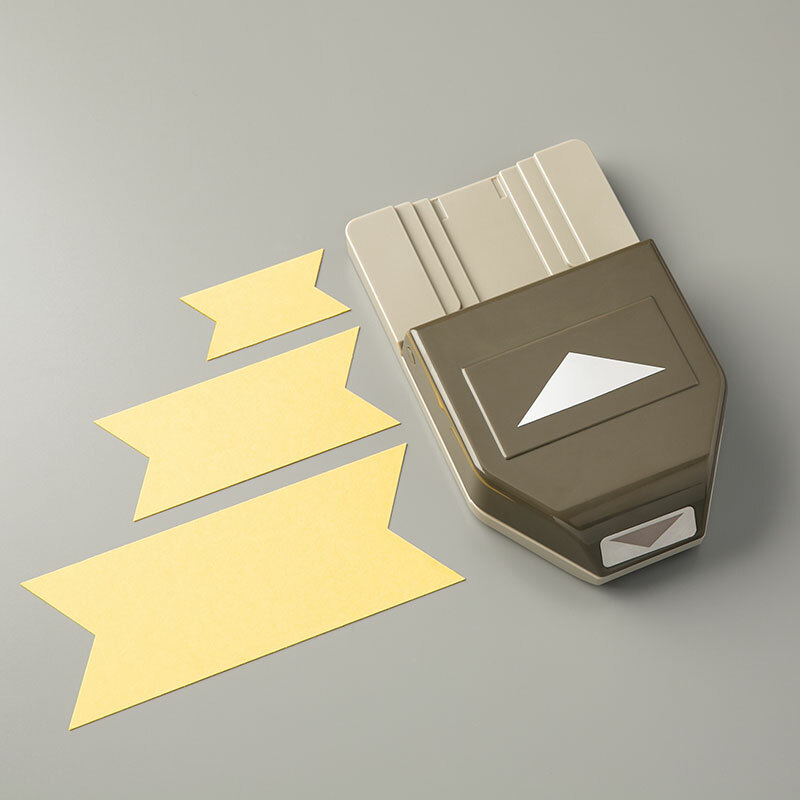 Add a strip of Tear and Tape adhesive to one of the edges of the back side of the 6″ square of Designer Series Paper. Add a 4″ strip of Tear and Tape adhesive to the top left of the DSP square. Add a 4″ strip of Tear and Tape adhesive to the center of the bottom of the DSP square. Remove the backing from the long strip of adhesive and form the paper into a tube, pressing to seal. With the seam running down the middle of the backside, remove the backing from the adhesive strip on the top. Press the 2 edges to seal. Fill the container with candy. 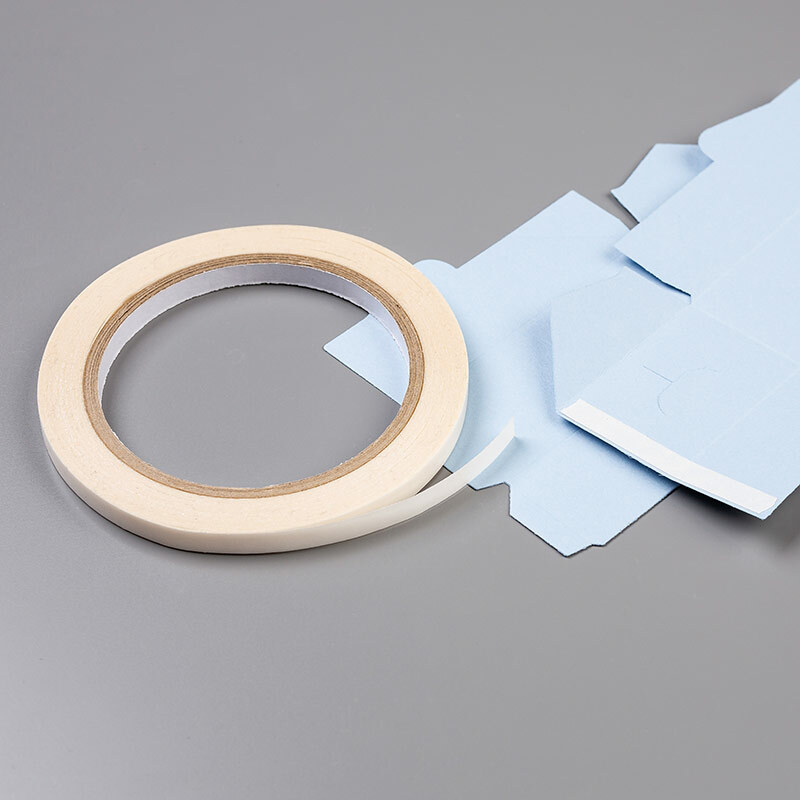 Remove the liner from the remaining adhesive strip, then push the sides together. It will be the opposite direction from the way the other end was sealed. Run a length of 1/8″ gold ribbon around the top of the treat container two times. 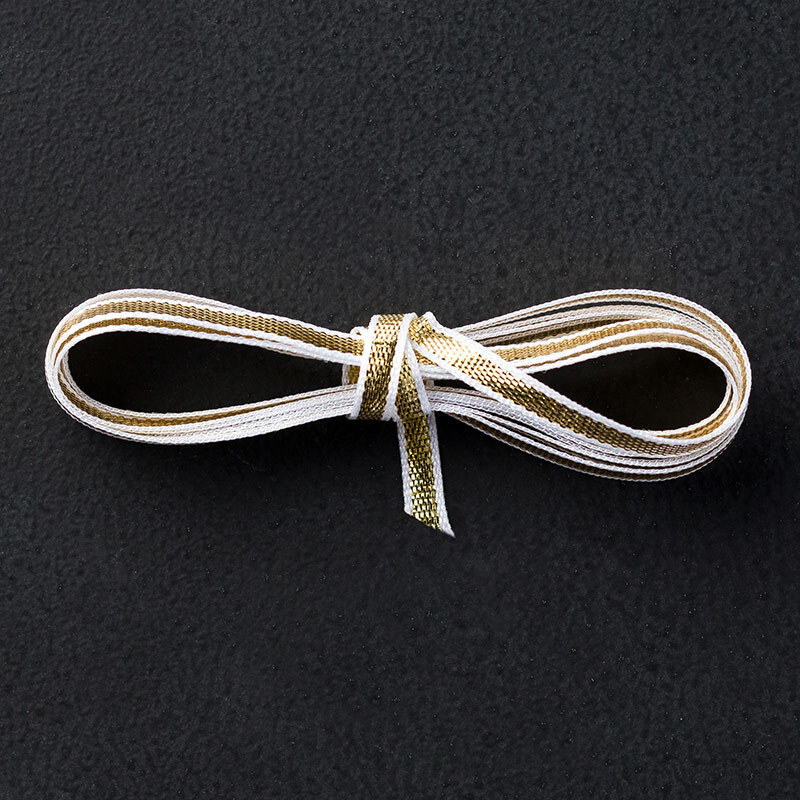 Tie in a knot in the back (the side with the seam) and trim the ends short. Adhere the stamped octopus circle to the scalloped circle. Adhere very edge of the 2 banners to the back of the scalloped circle. You want the 2 banner pieces to be at a slight angle to each other. Use Fast Fuse adhesive to stick the stamped embellishments to the front of the sour cream container treat holder just below the ribbon. Use Night of Navy for the scalloped circle and Berry Burst for the 1/2 inch strip. Print the words “We Mermaid to be Valentines” onto white cardstock using your favorite word processing program. Trim down into a 1/2″ x 3″ strip. Use Berry Burst for the scalloped circle and 1/2 inch strip. Stamp the whale in Night of Navy and the water spout in Berry Burst. Stamp the word “Whale” only (masking off the rest of the stamp) and then the phrase “I Love You” using Night of Navy ink. Stamp the tiny heart at the end. Use Night of Navy for the scalloped circle and Emerald Envy for the 1/2 inch strip. Stamp the boat in Early Espresso ink. Stamp the sentiment in Early Espresso ink and stamp the tiny heart at the end with Berry Burst ink. For more ideas like this one, be sure to check out the rest of my Valentine’s Day crafts. Happy crafting!